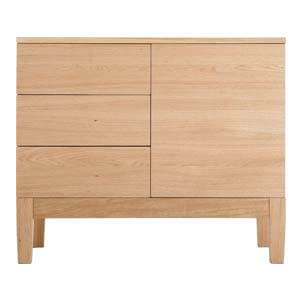 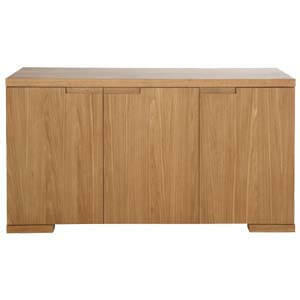 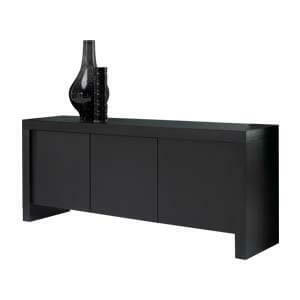 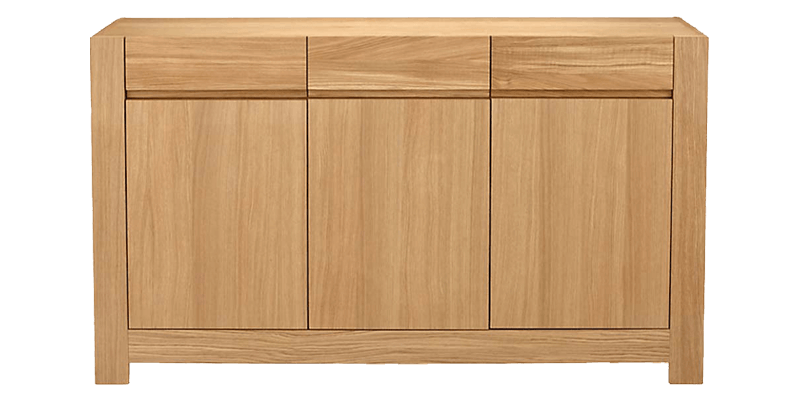 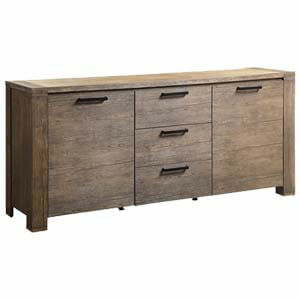 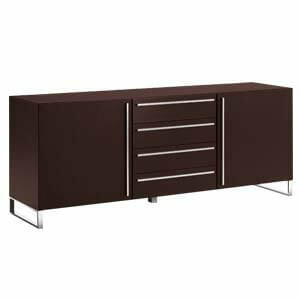 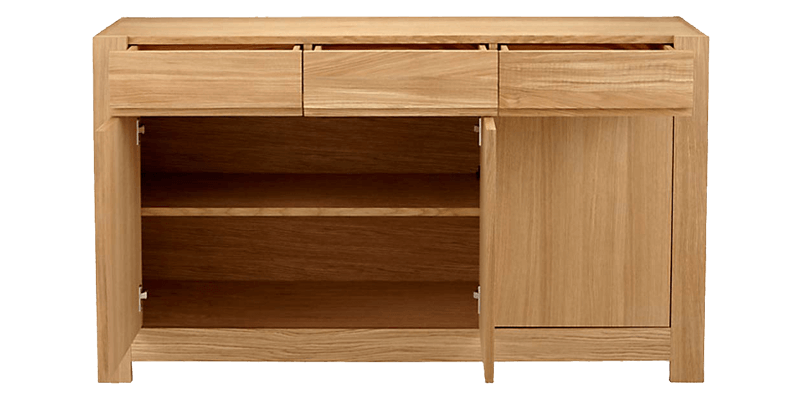 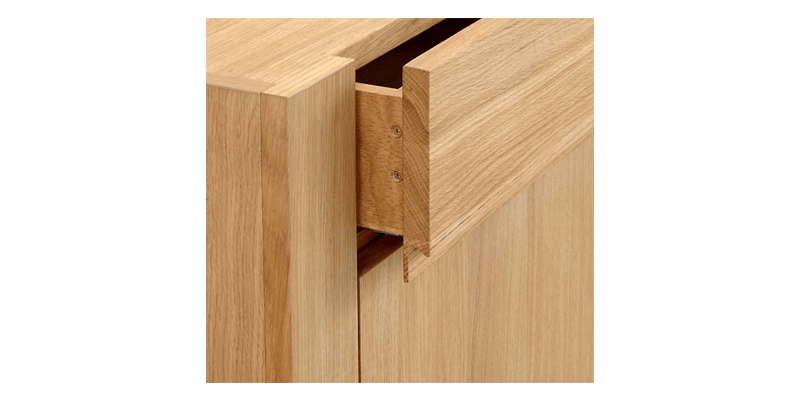 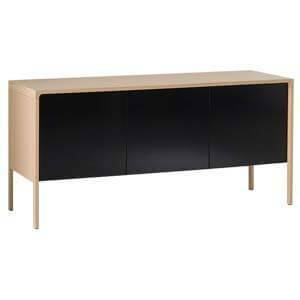 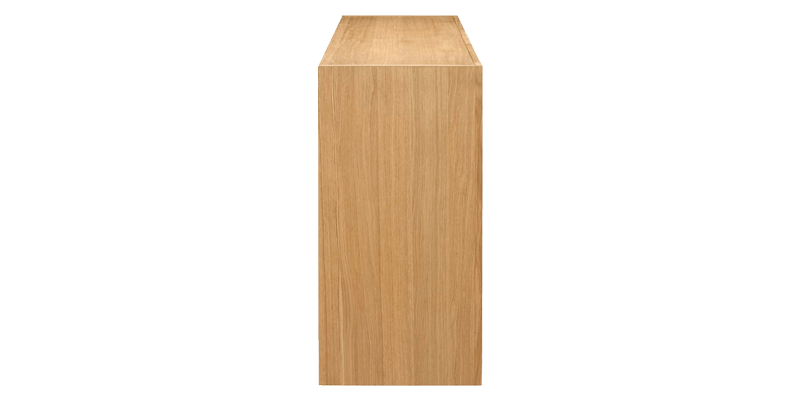 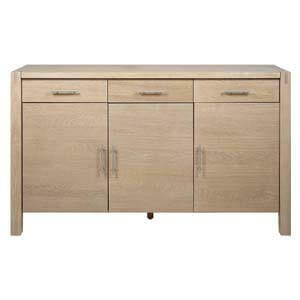 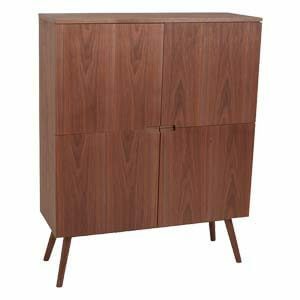 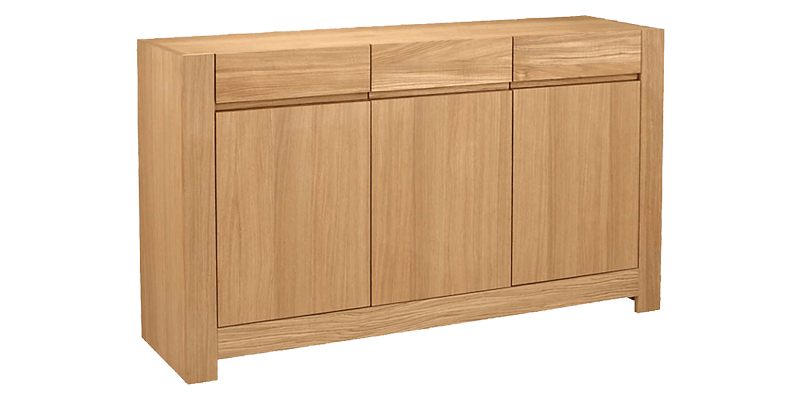 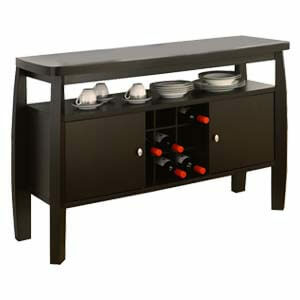 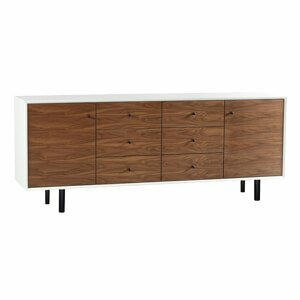 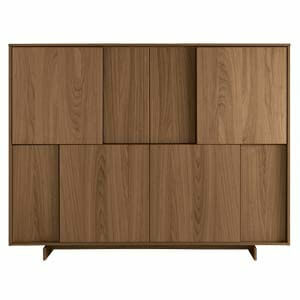 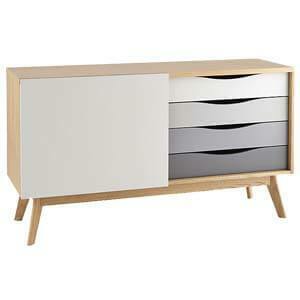 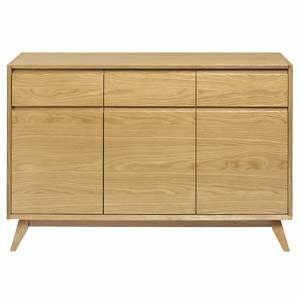 Modern styled, this compact, low profiled furniture with straight lines is perfect for multiple household 3 door 3 Drawer Sideboard. 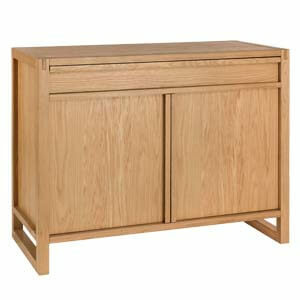 Rectangular, it’s got large cabinets and retractable drawers that will perfectly meet your storage needs. 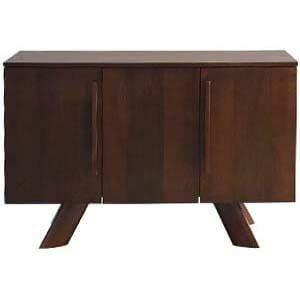 Experience elegance and fine craftsmanship as this piece comes handmade.